My wife has a new iPad Pro on the way, which means I will inherit her 10.5” iPad Pro. I’m really looking forward to going back to using an iPad daily. 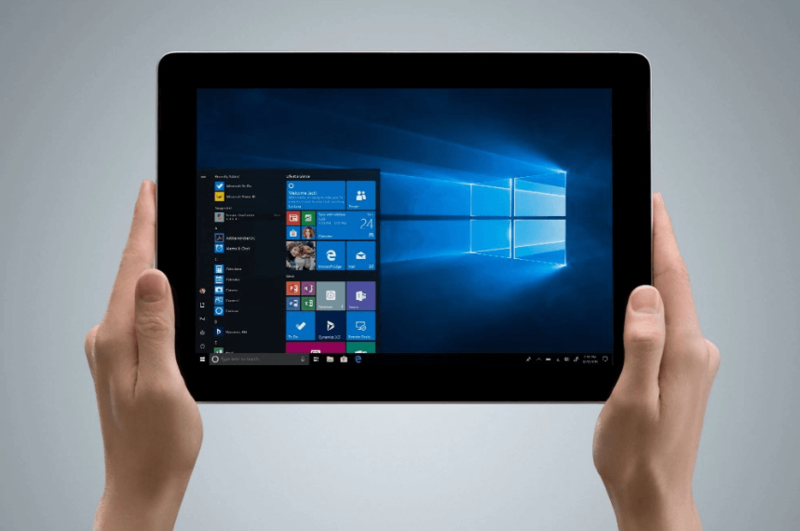 Windows 10 seems to have so much promise as a tablet OS, and a lot of it is really good. But, where it fails epically is input. It’s just dreadfully painful to enter text without a keyboard attached. The problem is it should be great. It should be better than iOS, because it’s got a small floating keyboard that supports swipe typing. This should allow you to enter text quickly without blocking off a third of the screen the way you do in iOS. But turns out, the swipe keyboard in Windows 10 has serious limitations. First off, it only works for swiping—and autocorrect—in Universal Windows Platform (UWP) apps. So it works in Edge, Windows Mail, etc., but not in Chrome. In Win32 apps, you know, the kind real people use daily to do actual work, it only allows tapping one key at a time. And, you have to do this exceedingly carefully because there’s no autocorrect either, so if you miss a key—space is especially hard to hit reliably—what you type ends up as gibberish. And notice I said UWP apps, not store apps. A lot of the more useful Windows Store apps recently are so-called Desktop Bridge apps, repackaged Win32 apps with a store wrapper, like Evernote and iTunes, not to mention all of Microsoft’s Office 2016 apps. In these apps, the swiping does “work.” You can see the little blue trail across the letters, whereas with Win32 apps it does nothing until you lift the pen, and then it returns the last letter of the word. There’s just one problem. It never transmits the word to the application. You can swipe all you want, and the input field will remain blank, smugly mocking you. The only acceptable way I’ve found to enter text on a 12” tablet—where the full size QWERTY keyboard is way too spread out for either stylus or thumb typing—is the handwriting panel. This usually works pretty well, and in any application, but it’s so slow. I mean, we invented keyboards for a reason, right? We’re not still using quills. The on-screen keyboard on the 10.5” iPad Pro might be bigger than I’d like, but it’s just small enough to thumb type on in portrait and it works reliably every time. Works reliably every time. Why can’t Microsoft do that?